Dual-Disc Grinder will grind appox. 350-500 Sq. ft./hr at 1/32" with EDCO Dyma-Serts. 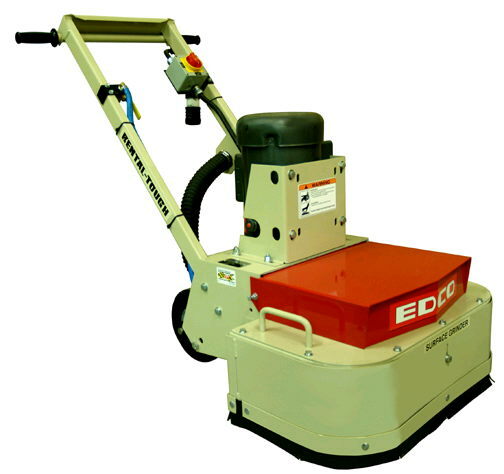 * Please call us with any questions about our grinder floor electric 2 rentals in Greater Kankakee area, including the cities of Kankakee, Chebanse, Momence, Bourbonnais, Manteno, St. Anne, and Bradley IL.